Let’s be clear about one point first and foremost – I am not a big fan of “summarised” versions of Pride and Prejudice. And yet, for some reason, I love this teeny tiny handbag-sized volume that was published in 2012. 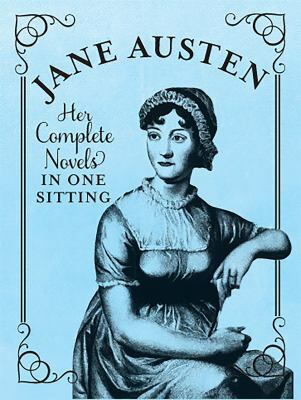 It’s the perfect little gift, published by America’s ‘Running Press’, and is more than just a quick recount of the novels events, including gorgeous little illustrations and details about Jane Austen’s life and times.